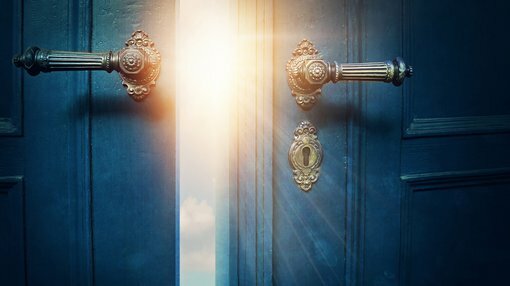 Shares in Gateway Mining Ltd (ASX:GML) surged approximately 70% in mid-January after the company delivered promising drilling results at the Whistler Gold Deposit, part of the company’s Gidgee Gold Project in Western Australia. This drilling was designed to provide sufficient information beneath the historical open pit to undertake the estimation of a maiden Mineral Resource, and to evaluate the potential for high-grade extensions at depth. The program was successful in achieving both objectives, and the new information has also provided important data on the structural parameters that control the plunge of the mineralisation and the positioning of the off-setting fault through the southern end of the deposit. This will assist the company in shaping its future drilling programs which are likely to be eagerly awaited given the quality of drilling results indicated below. The Gidgee project is surrounded by other producing mines as indicated below, and the promising drilling results should lead to the establishment of a Maiden Mineral Resource for the Whistler deposit which will lay the platform for it to emulate the strong performances of its peers once in production. 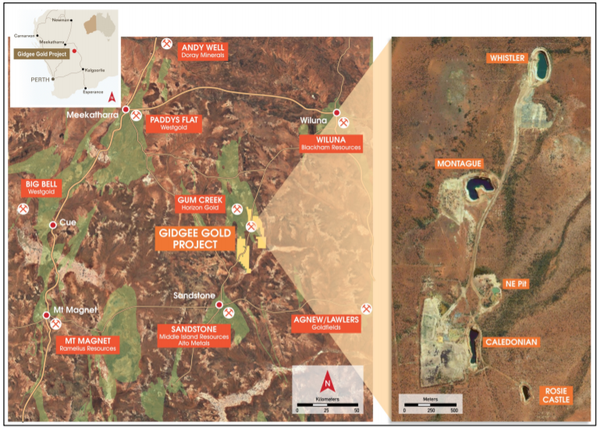 The Gidgee Gold Project and surrounding neighbours. Underlining the significance of these recent developments, Gateway’s managing director Peter Langworthy said, “We now have sufficient drilling data to undertake an interim Mineral Resource estimate based on the shallower portions of the deposit located immediately below the historical open pit. “This will give us an indication of the options available to us to access this mineralisation by undertaking a cut-back on the existing open pit. This is supported by other drilling which intersected significant widths of high-grade gold that extends at depth, making for a highly attractive target. While Gateway establishes the Resource at Whistler, management plans to commence step-out diamond drilling to test the deeper potential and determine the size of the gold system.